Sparked by backlash to a neo-nazi rally and anti-immigrant laws, a group of activists organize their community to build Phoenix Allies for Community Health, a free clinic for undocumented immigrants. Follow nurse and social activist Jason Odhner as he journeys to the crossroads of a national debate over healthcare and immigration. 'Salud Sin Papeles : Health Undocumented' delves into the heart and history of the clinic, and the poignant stories of patients illuminate the struggles of the marginalized undocumented community. The film highlights how the clinic and its volunteers have worked, one patient at a time, to make a dent in a problem that has plagued our country for decades. 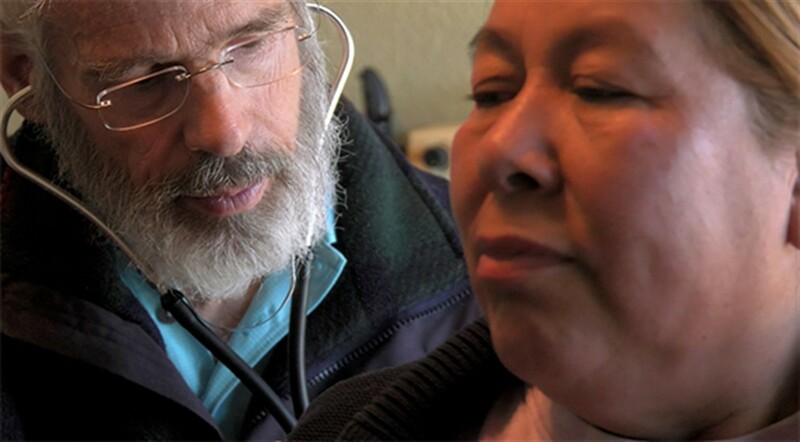 Exploring how health care disparities perpetuate poverty, the film models a grassroots movement that can be replicated to effect change in other communities.